Russell County has three industrial parks that have played a huge role over the last two decades in our county’s transition from a rural, agricultural community to a manufacturing and knowledge-based economy. Huge investments were made to help us cross the digital divide, and any company locating here today will have all the tools needed to compete successfully in today’s global marketplace. 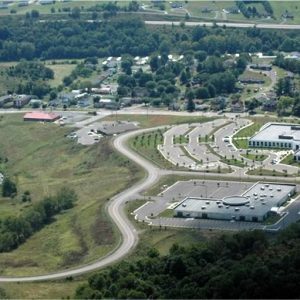 Currently, the Industrial Development Authority of Russell County has a number of industrial/technology sites available to accommodate build-to-suit facilities as well as several existing buildings that could be tailored to fit your business needs. Please take the time to browse the building and site profiles below, and call us at (276) 971-0690. if you have concerns or questions related to financing options and incentives. E. Dillon & Company, Inc.